“We’re committed to maintaining the leading education. 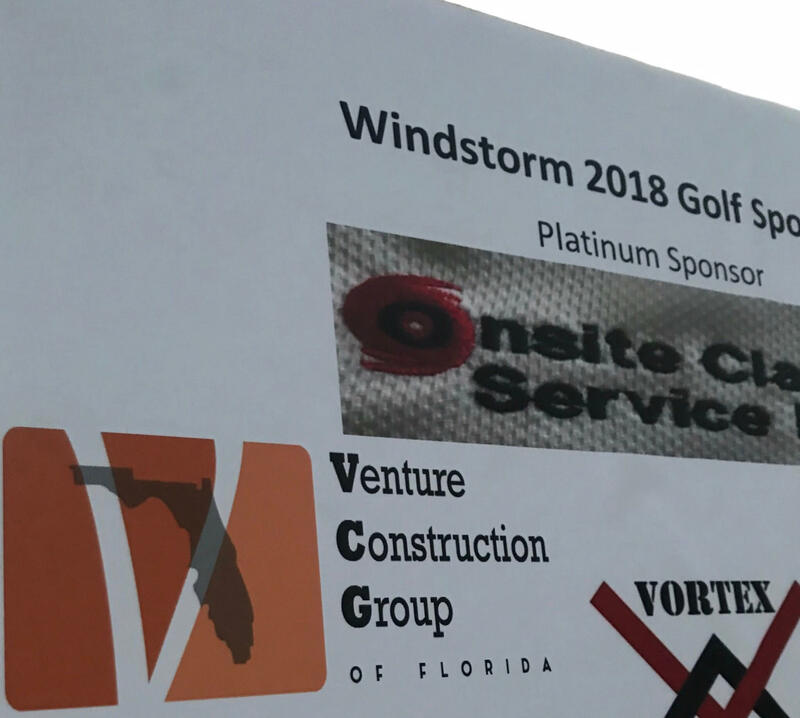 The annual WindStorm Insurance Conference is a fantastic place to share best practices and learn the latest industry news to provide the best level of service to our customers,” Stephen Shanton, CEO of Venture Construction Group of Florida. 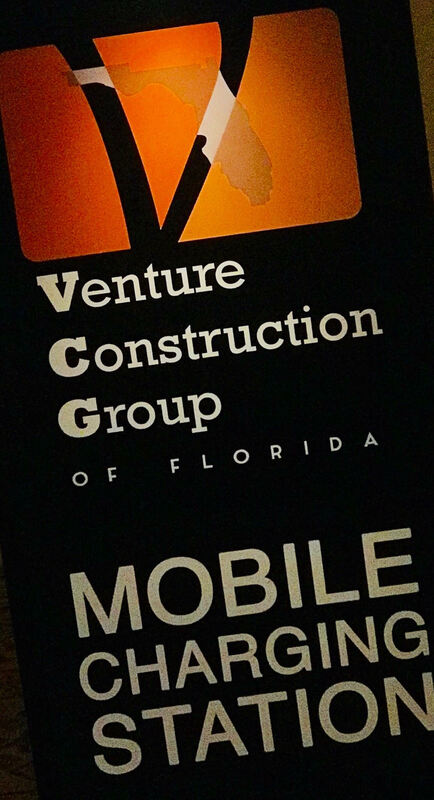 Venture Construction Group of Florida (VCGFL) sponsors the 19th Annual Windstorm Insurance (WIND) Conference held Jan. 15-19 at the Rosen Shingle Creek Resort in Orlando, Fla. VCGFL is the VIP Conference and Keynote Sponsor, Casino Night Platinum Sponsor, Golf Tournament Sponsor, Mobile Charging Station Sponsor and Photo Booth Sponsor. 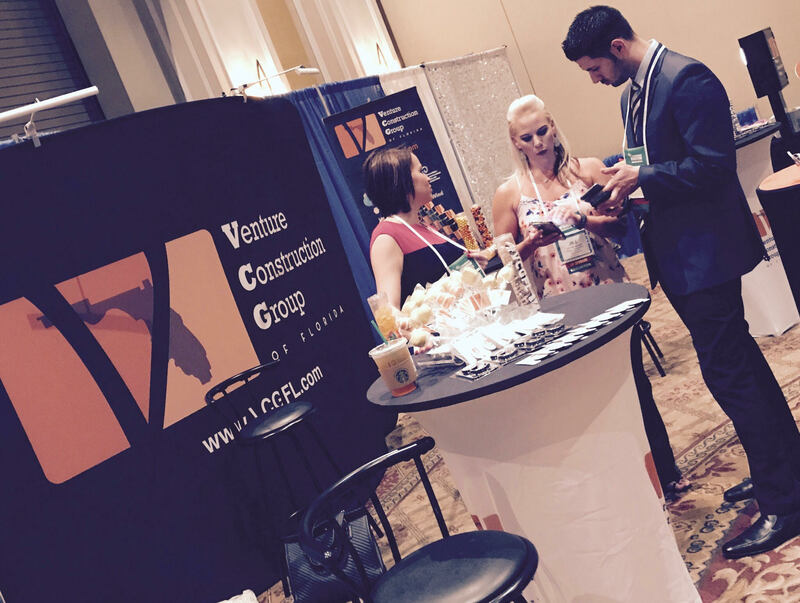 VCGFL is an exhibitor at the conference to share best practices and connect with industry leaders to share tips and insights on current trends. 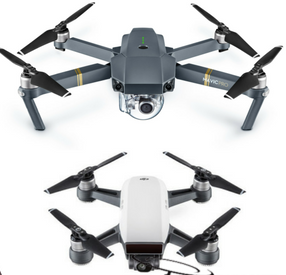 VCGFL held a daily contest and gave away eight drones including the DJI Mavic Pro and DJI Mavic Spark. The 19th annual WIND Conference provides property and insurance claims professionals an opportunity to engage, learn and discuss the latest developments in property and windstorm insurance claim issues. The conference includes numerous workshops, classes, breakout sessions, networking reception, keynote presentation, and the opportunity for members to earn Continuing Education (CE) credits. 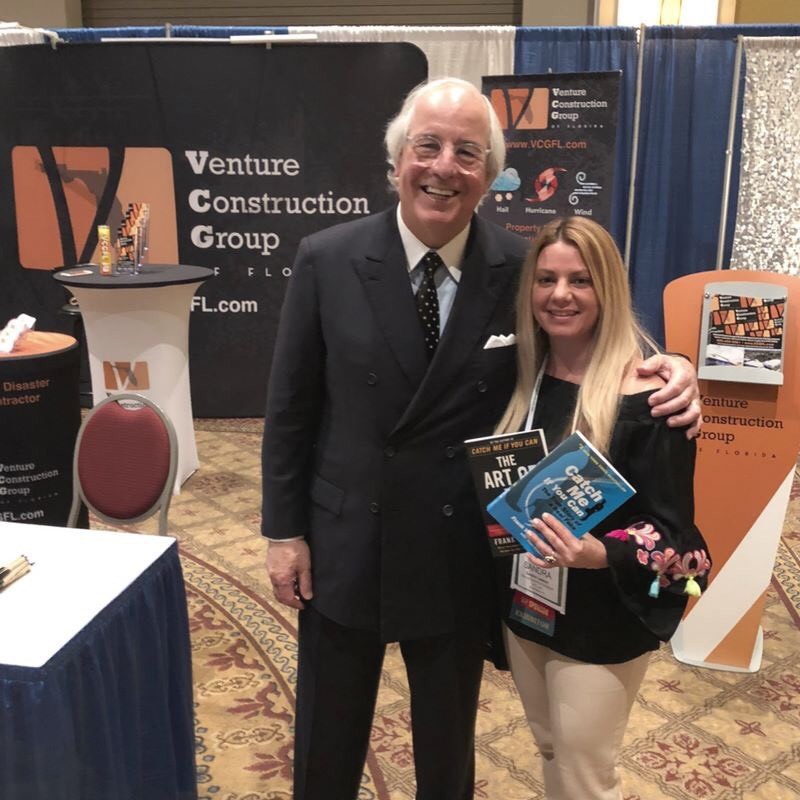 The 2018 WindStorm Conference Keynote features Frank Abagnale, Jr., the man behind the movie Catch Me If You Can. 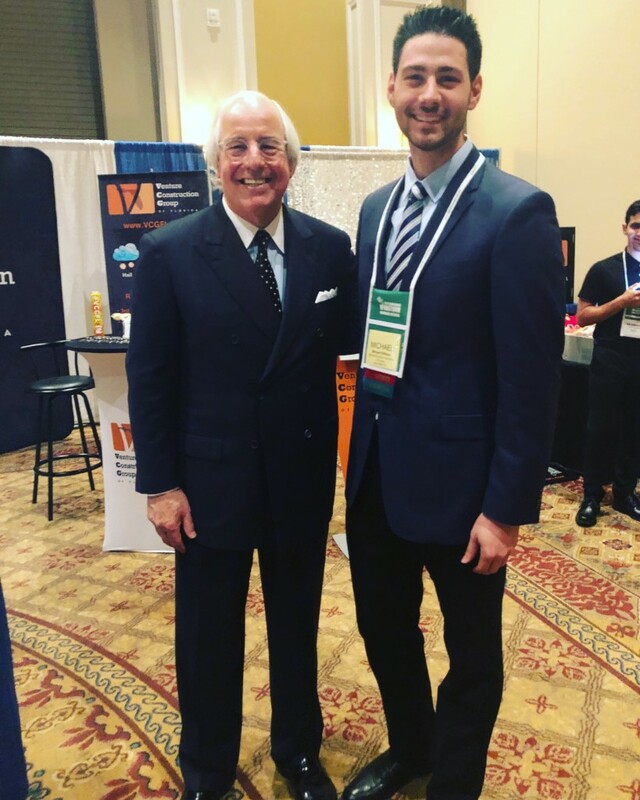 Abagnale presented on his transformation as one of the world’s most notorious con artists to an acclaimed international cybersecurity expert. Robbie Berg, Hurricane Specialist at the National Hurricane Center, presented on successes and challenges of the 2017 hurricane season and discussed Hurricanes Harvey, Irma, Maria, and Nate and forecasts for 2018. Daily breakout sessions throughout the conference featured a variety of educational sessions on appraisals, Florida building code updates, the latest drone technology, commercial claims, mediation, legal updates, property case law updates, and more. “We’re committed to maintaining the leading education in the field. 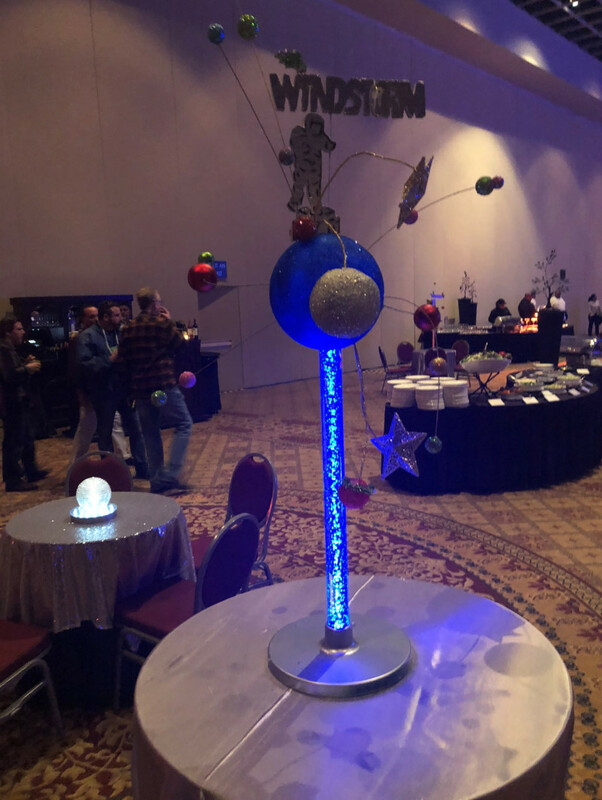 The annual WindStorm Insurance Conference is one of our favorite events of the year. 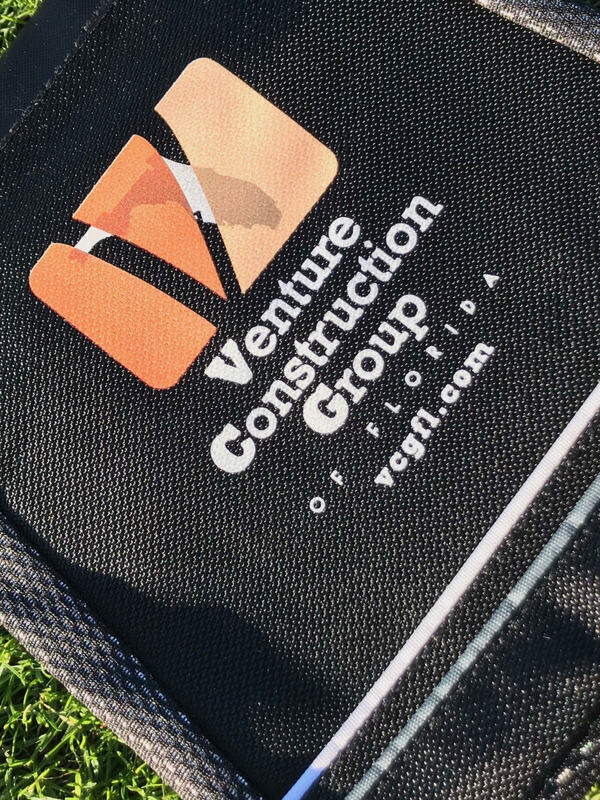 It’s a fantastic place to share best practices and learn the latest industry news to provide the best level of service to our customers,” says Stephen Shanton, CEO and president of Venture Construction Group of Florida. 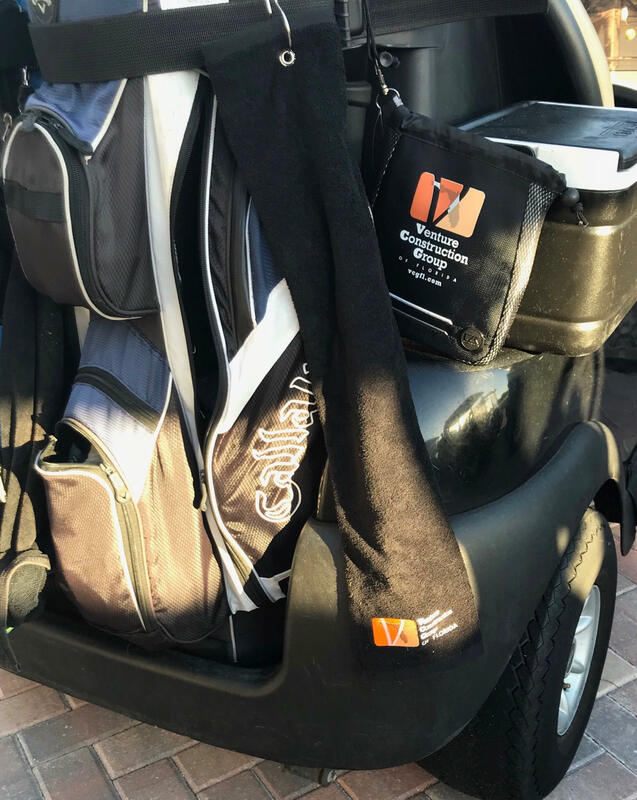 Shanton has over 25 years of experience in the construction and restoration industry and carries WindStorm Insurance Network WIND Certified Umpire®, WIND Certified Appraiser®, WIND Fellow certifications. 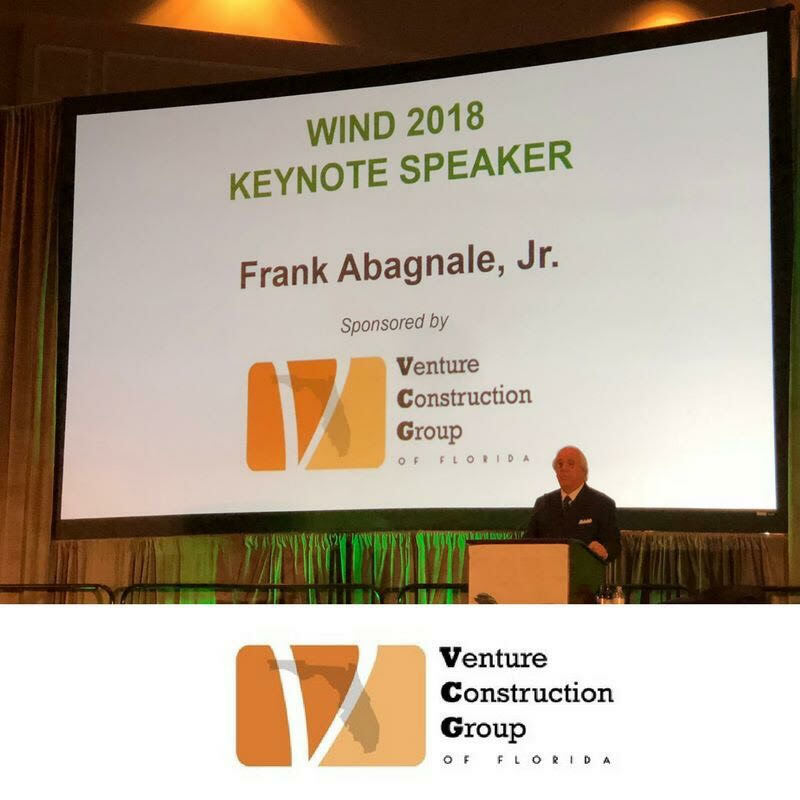 The annual WIND Conference is the only conference of its kind solely focusing on property and windstorm insurance claim issues and is geared to the many different levels and professions in the industry. 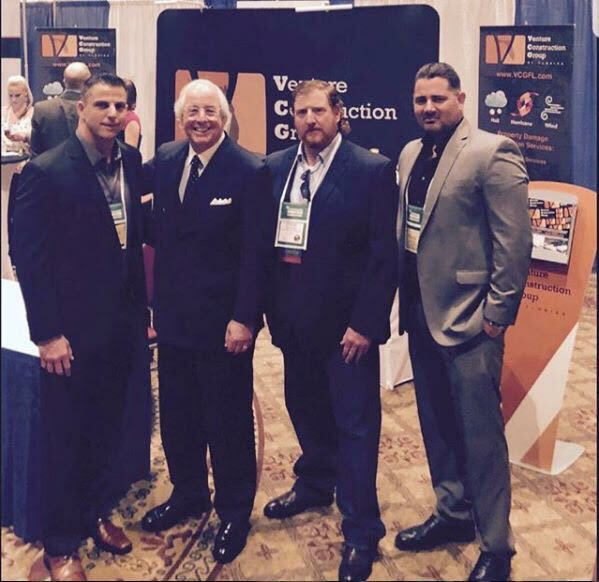 Attendees include restoration professionals, contractors, claims adjusters, staff and company adjusters, engineers, underwriters, attorneys, forensic accountants, policyholder representatives that deal directly with windstorm and property insurance issues.